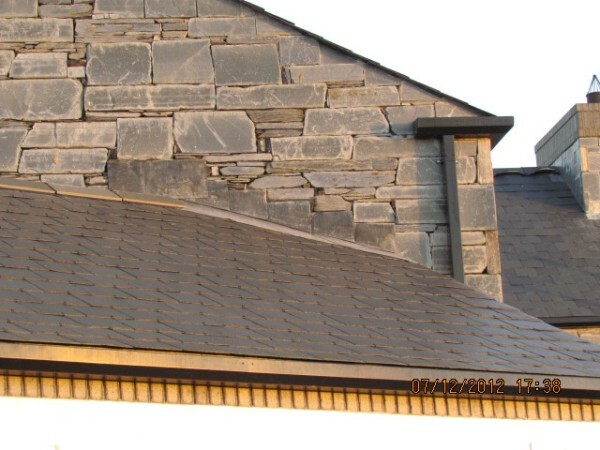 The Santiago ® Spanish Slate Quarry is located in the La Medula region of North West Spain and is a dark rustic blue/grey slate with a distinctive riven texture – this makes it a popular choice with natural stone cottages, giving a more “rustic” look. 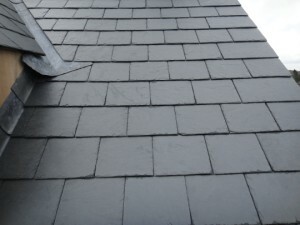 Santiago slates are available in sizes of 500 x 250 mm and 600 x 300 mm available in two selections (Heavy & First ,) Santiago Slate conforms to the highest standard BSEN12326-1 A1,T1, S1, all pallets of “Santiago Natural Spanish Roofing Slate ” come supplied with written documentation and are CE certified this is stamped on every pallet supplied . 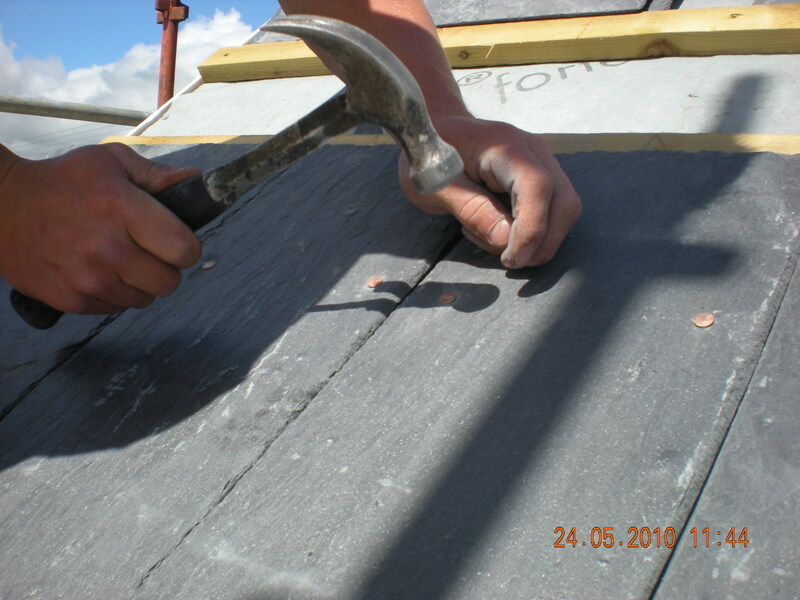 In addition the Santiago Natural Roofing slate complies to the stringent French quality assurance test , Norm Francais ( NF ) . 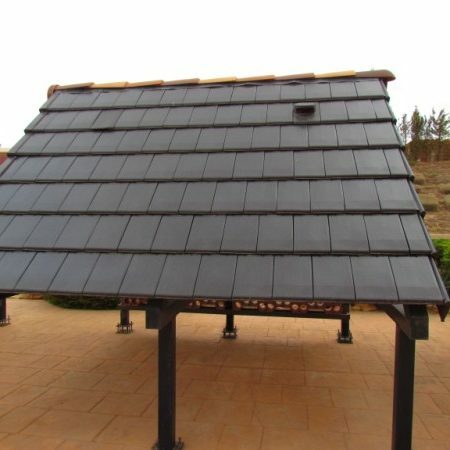 Santiago slates are available in sizes of 500 x 250 mm and 600 x 300 mm available in two selections (Heavy & First ,) Santiago Slate conforms to the highest standard BSEN12326-1 A1, T1, S1,W1, all pallets of “Santiago Natural Spanish Roofing Slate ” come supplied with written documentation and are CE certified this is stamped on every pallet supplied . 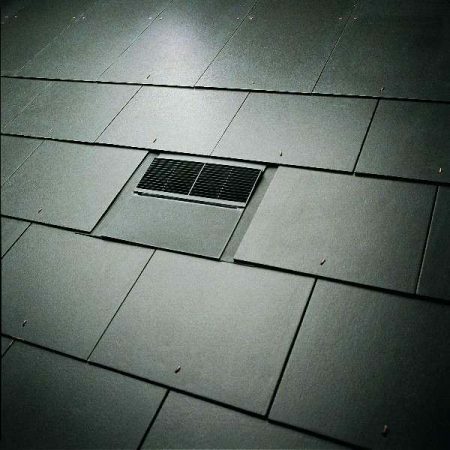 In addition the Santiago Natural Roofing slate complies to the stringent French quality assurance test , Norm Francais ( NF ) . 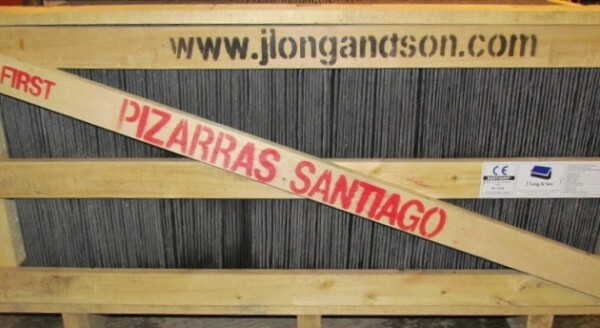 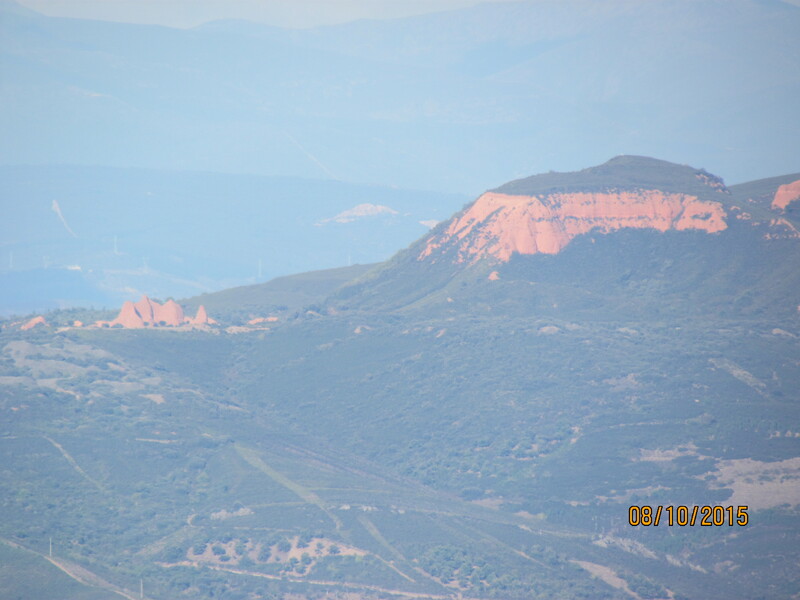 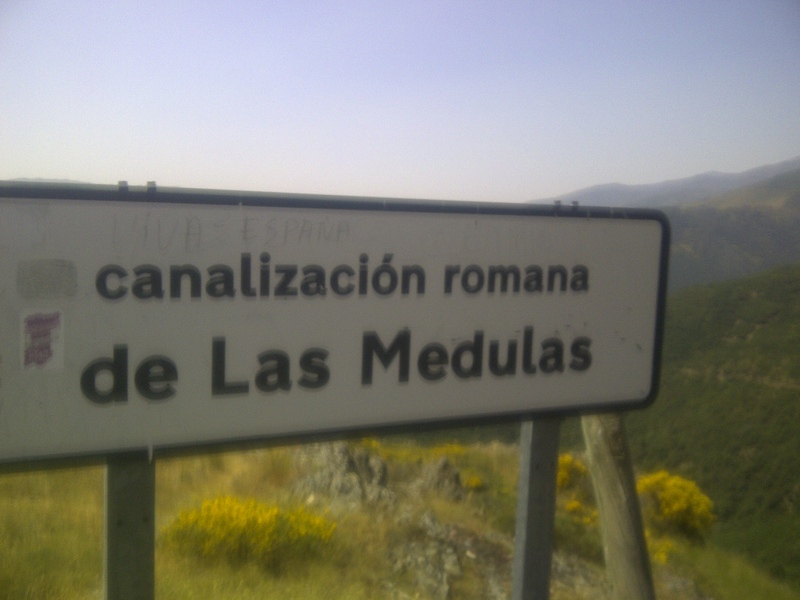 The Santiago slate has been available in the Uk & Ireland now for many years and is mined especially for J long And son at the quarry in North west spain . 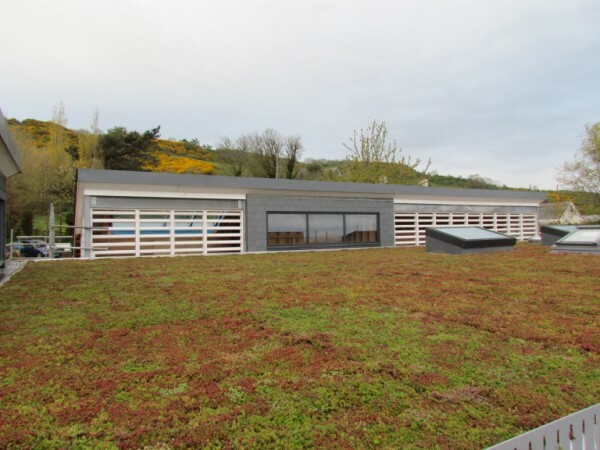 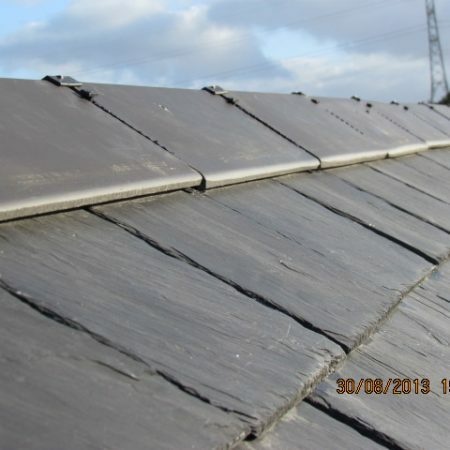 J Long and sons long – term relationship with the quarry has led to the production of exceptionally high quality natural roofing Slate J Long and son ltd have exclusive distribution rights within the Uk and Ireland . 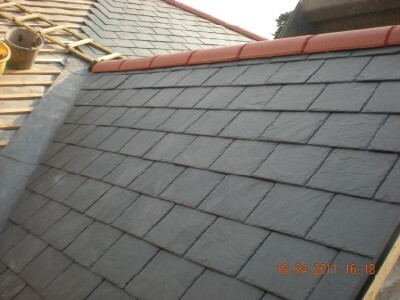 J Long can offer points of reference and verification to the customer of the Quality , Performance & Durability associated with this high quality Roofing Slate . 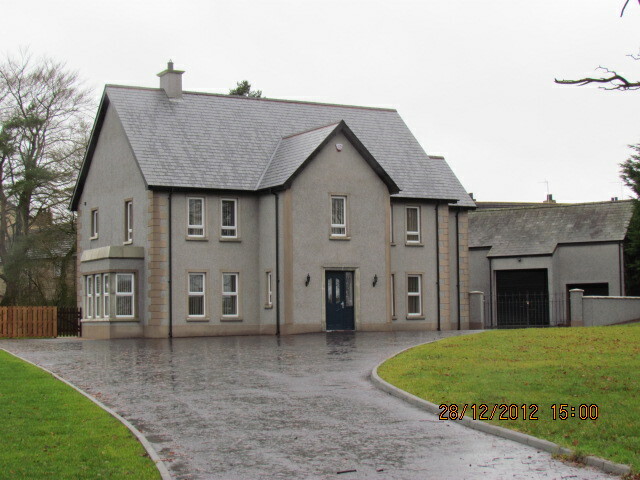 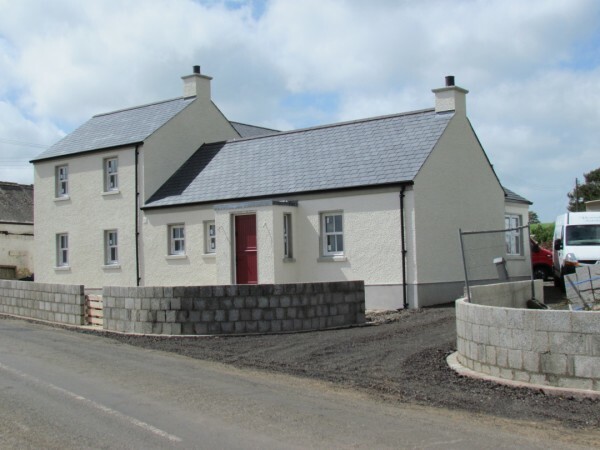 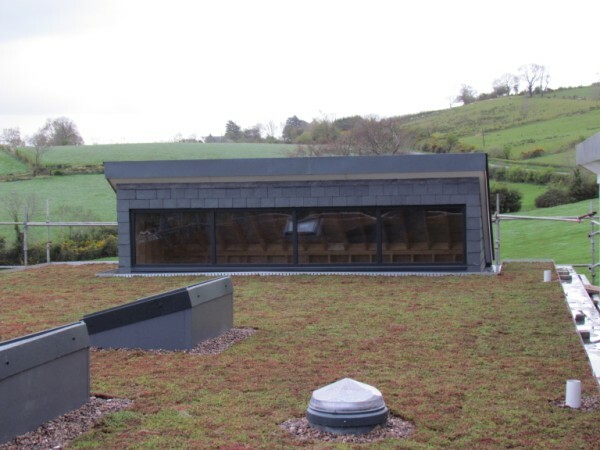 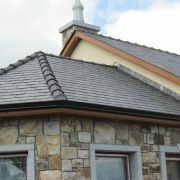 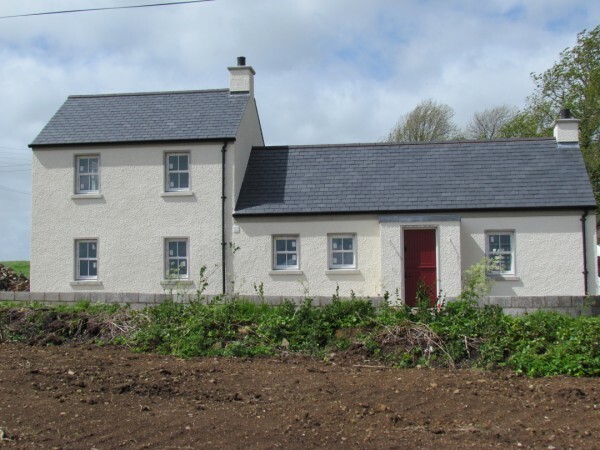 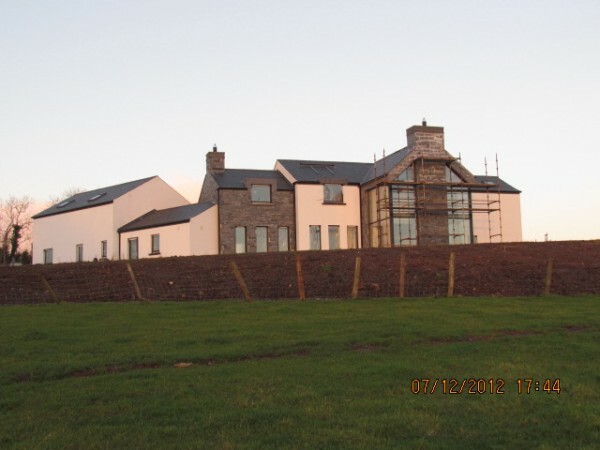 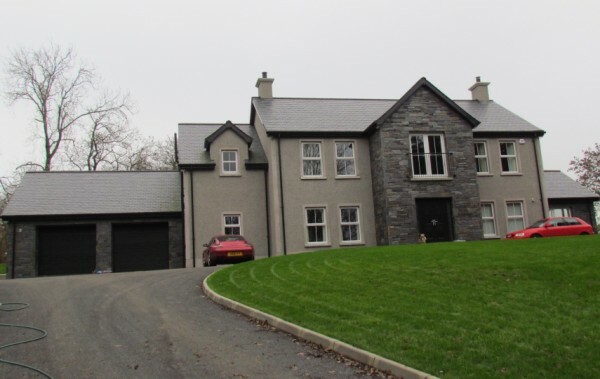 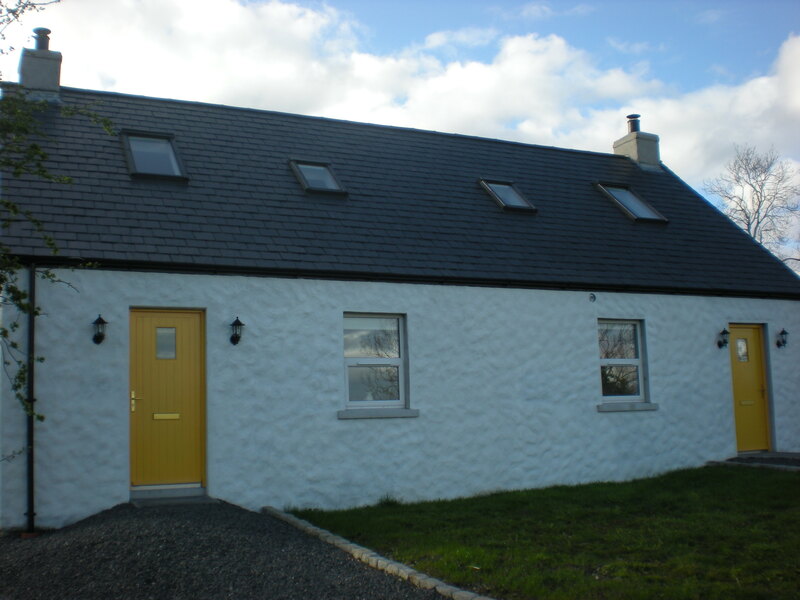 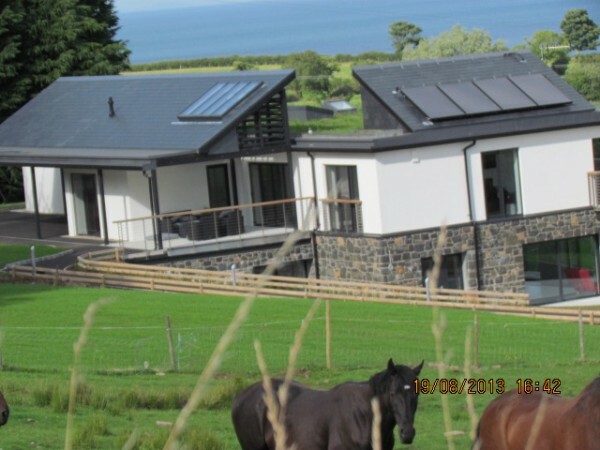 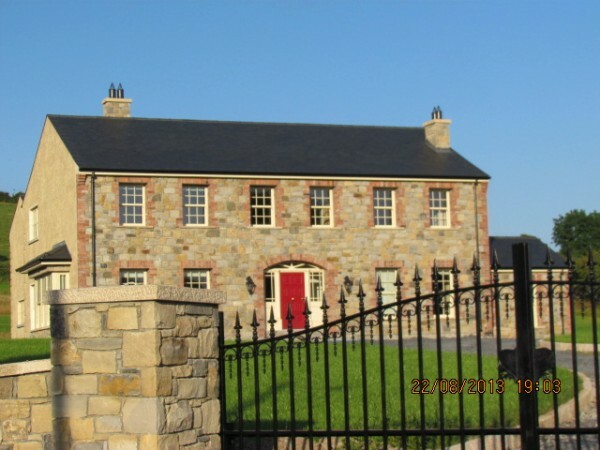 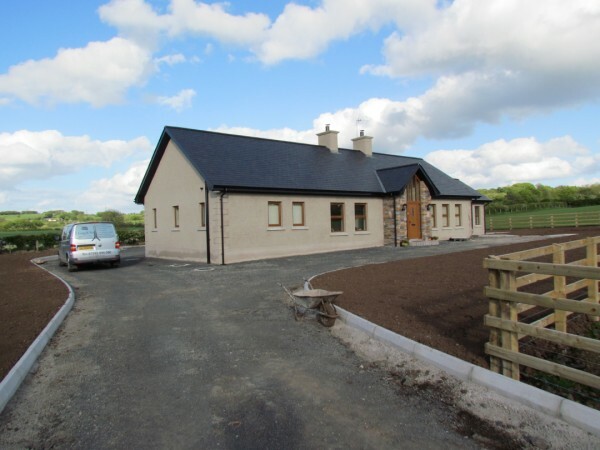 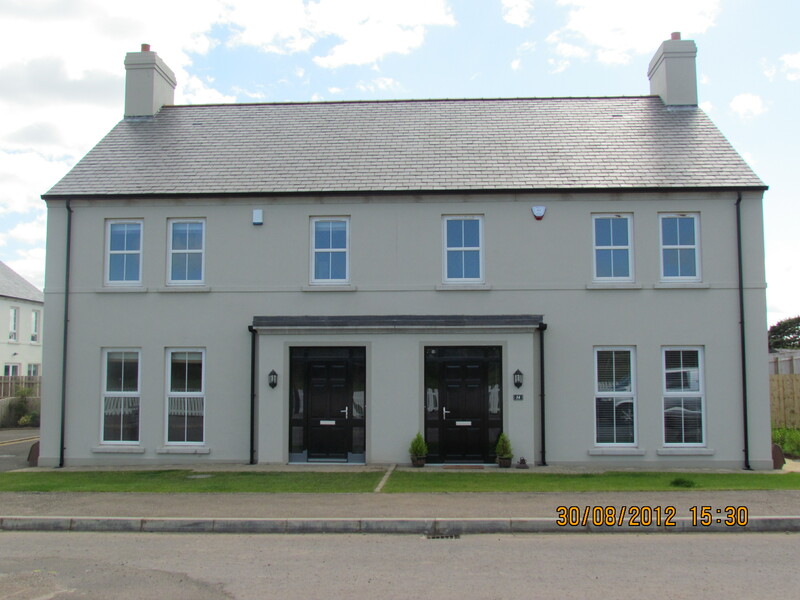 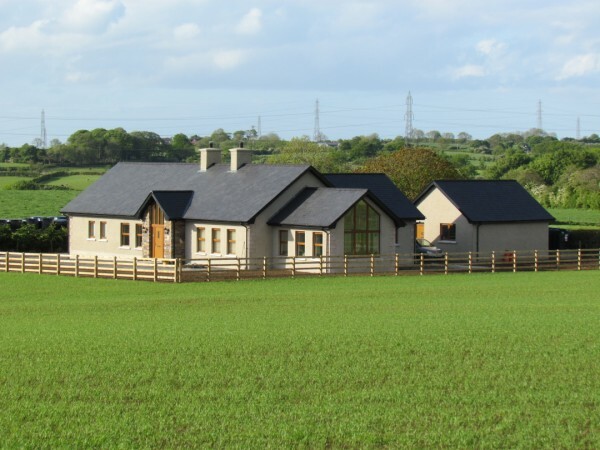 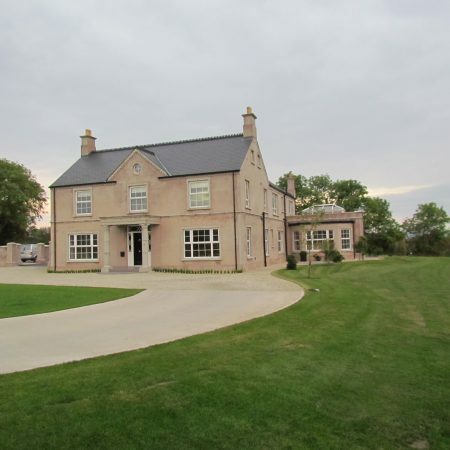 The Santiago Slate is supplied with a written guarantee of up to 100 years and in addition has a 100 % RUST FREE GUARANTEE and is available throughout , Northern Ireland , Republic of Ireland , Scotland , and the UK . 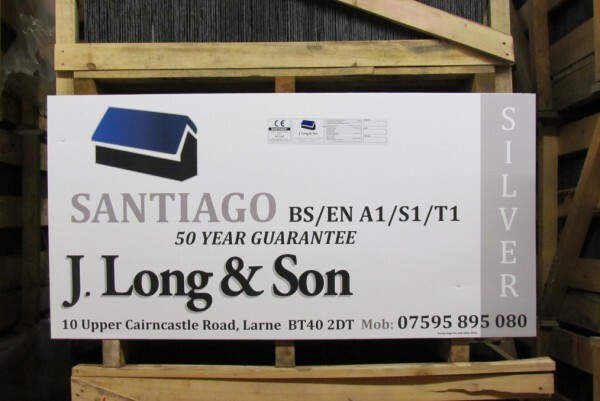 Santiago slate is a trade marked brand only Imported and available through J Long Spanish Slate Suppliers .Please be aware of other companies offering you this high quality product as is only available through J Long And Son Limited .